Say you offer a service or sell a product. You and your colleagues know that. But how other people will know it? How will they know who are you? And what are your products and services? How are you different from others? Your website is an answer to all these questions. It is a mirror of your company, your business. We are living in an internet century. Your website is the first point of interaction between your customers and the company. What we do when we want to know about something? We simply google it. And we prefer to see the websites which Google has suggested. It is not like that if you have a website, it will appear on the Google search easily. Google has its own method to rank the websites. If you want your website more discoverable on the search engine, you need to have a powerful SEO (Search Engine Optimization) of your website. SEO allows websites to be ahead of other’s and perform well to achieve the higher position in the Google search results. SEO moves around the keywords. There are many factors which affect the SEO which only experts can handle.To rank on top, you will need the expertise of best SEO company. To enhance the visibility of your website, hire SEO company so your website will become more discoverable. Organic traffic is the greatest source of leads. People searching for things can find your website if the proper SEO is done. You can actually show them what they are looking for. A website is a collection of many web pages. These pages may contain different information. People searching for a certain thing should land on a relevant webpage. They can find what they want and can contact you. You also may get their contact details if they fill up the form present on the webpage. Later you can contact them through their phone numbers and emails. 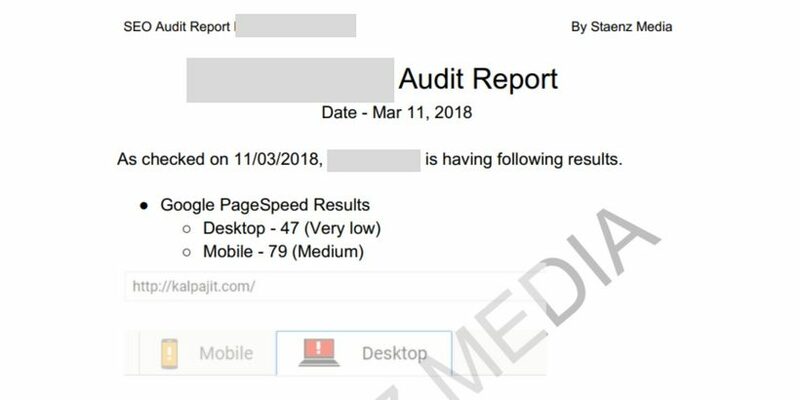 Before starting the work, Professional SEO company gives you the free audit and keyword research report for your website. 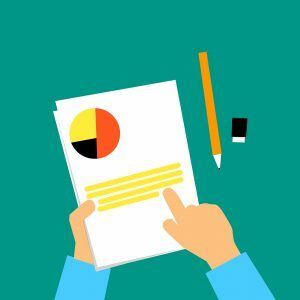 With the help of these reports, you can design the scope of SEO. What work should be done, how much time it will take place for SEO, what will be the duration of the contract, these all things may get clear using these reports. These reports contain all the detailed information of your website as far as SEO is concerned. Once you get the Audit and keyword research report, you can design a scope of the project. The scope will contain what work should be done to achieve certain results. To satisfy the objectives of the project you can set the accountability of the project with professional SEO company. They will sign a work contract agreed by both the parties. In this case, you will definitely get desired results. This may not happen if you don’t hire the professional SEO company. So setting the accountability is very important before starting any project. Performing SEO may not be your full-time business. You can actually concentrate on your own business if you have hired SEO company. They have expertise in that, let them do their work. Your sales team can focus on handling the traffic and inquiries coming through your websites. You can also focus on your own work that is delivering and fulfilling customer needs. Growing businesses often outsource their SEO work to Expert SEO company to save their valuable time. Various tools and resources are required for effective SEO. Some of them are free tools and some of them are paid. If you don’t hire SEO company, you will have to purchase these SEO tools only for your websites. These SEO companies already have these tools. They can use those for multiple websites. You can save your money by hiring a professional SEO company. Google always keeps changing its algorithm to rank the websites. Every time you cannot learn the new technique. Be patient and hire SEO company which has updated SEO techniques. Again, let experts do the work for you. They are in touch with latest changes made in technique. Let them apply their skills for you. There are both ways of doing any work. One is legitimate and other is illegal. There are many agencies that make slick promises and get results by using illegal, unethical “black hat” SEO tactics. Blackhat SEO technique may show results temporarily but that may lead to getting your site blacklisted by the search engine. This would be a huge loss for your business. Professional SEO companies use legitimate techniques for the SEO. SEO is a long-term process. Some illegal techniques may cause a huge damage to your online presence. Professional SEO companies know the best legal way to enhance the online presence of your website. You can improve your online rankings when you carefully select the right keywords to target. You can build a quality web page and make sure you don’t feature any broken links, develop a sitemap, maintain clean code and promote a diverse array of content types. Inbound marketing works best when you are in it for the long run. Set long-term goals for your SEO efforts. Keywords are the most important part of any SEO project. It is necessary to track the results of your efforts. You should get the data of the work which is in progress for your website. As a client, you must know the progress of that project. You must know is your scope of work is going in right direction or not. A good SEO company will give the monthly keyword position reports.You can check how your website has performed in SEO for the keyword. This will also verify the accountability of the SEO company. This is also the main reason why you should hire SEO Company for your website. SEO is not a one time task, it is continuous in nature and it should be. Regular Search Engine Maintenance is required to keep an optimized and well-formed during the contract period, these companies regularly maintains the SEO ranking and if any bug occurs, they will fix it immediately. So having a regular checkup of your website helps to gain more popularity by the search engines. 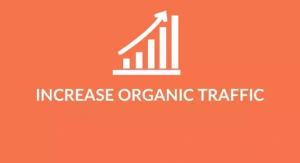 This will always help you to get more and more organic traffic to your website and to grow your business faster. Business Developer by profession, Akash loves to write. He is an engineer by education and is more tilted towards the business development. Exploring new places and cooking are his hobbies. "Hope is a good thing and no good thing ever dies" is the secret in which he always believe. It got me when you said that SEO companies will be able to understand the ever-changing algorithm that happens in search engines. My sister should know about this to convince her to hire one. I am just helping her boost her blog because it has been on the internet for a year, and she has never had at least 5 new subscribers until now. Thanks! It is always advisable to hire a professional SEO company for every business website. This is important because, a professional service provider can always work according to the latest trends and updates. Professional experts also have years of experience in this field and can provide a hassle free service to the business owner. This article is really an informative one and contains lots of important factors of hiring an SEO company for website. Thanks for sharing. For me, hiring an SEO company can result in a huge boom in your business because an SEO Optimized website can bring genuine and relevant traffic from search engines. Through SEO we can promote our brand and get more brand awareness and people reach. Hiring an SEO company is always a good decision.